In motion Radio brings Sit Disturbers together to talk about getting our kids moving more. Click play to listen to an episode or download one and listen later. to make it easier for kids to spend time in self-directed outdoor play. 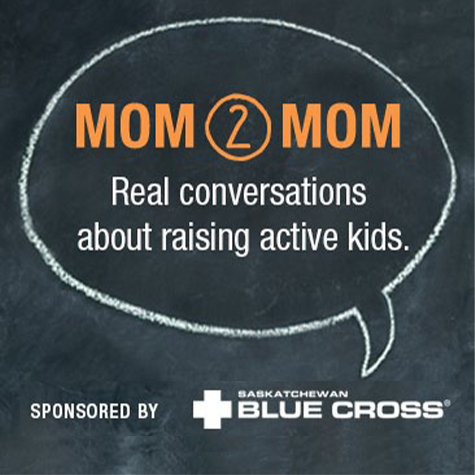 Mom2Mom is a casual chat about the challenges of raising active kids. 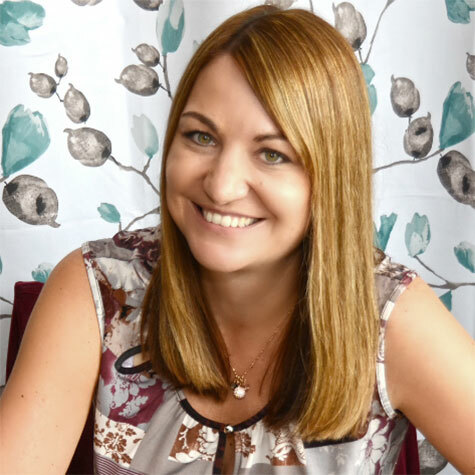 Listen in as our host, mom blogger Tenille Lafontaine, guides moms (the real experts) in discussions about topics like walking to school, screen time, risky play and more. Give your kids the nature they need.